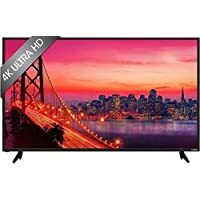 Get Refurbished Vizio E55U-D0 55" 4K Ultra HD 2160p 120Hz Smart LED Google Cast built-in HDTV from Walmart.com. Tip: Avoid low or no feedback sellers, search and select "Buy It Now" tab and sort by lowest price. You may modify min price to filter accessories to get Refurb Vizio auctions.